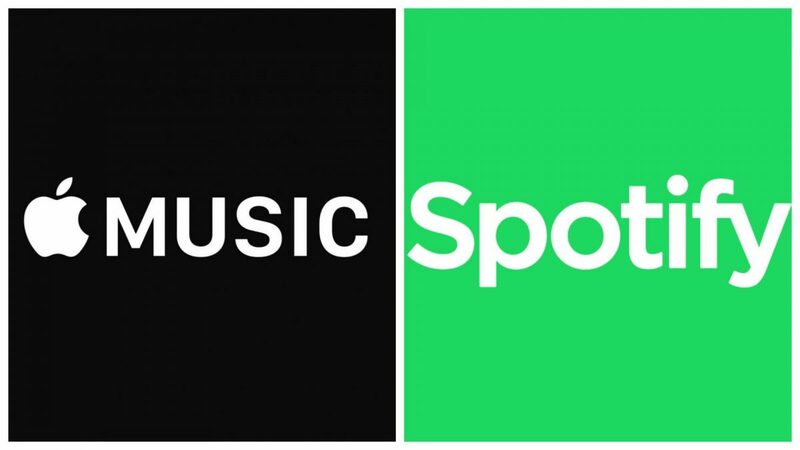 Spotify vs Apple Music: Which music streaming service is the best? Spotify is the global leader in the music streaming industry, Apple is catching up but its still a long way from getting there. However, Apple Music’s share is growing rapidly in the United States. Spotify has an upper hand with its free music streaming option which Apple Music doesn’t offer. Apple Music requires a paid membership, period. 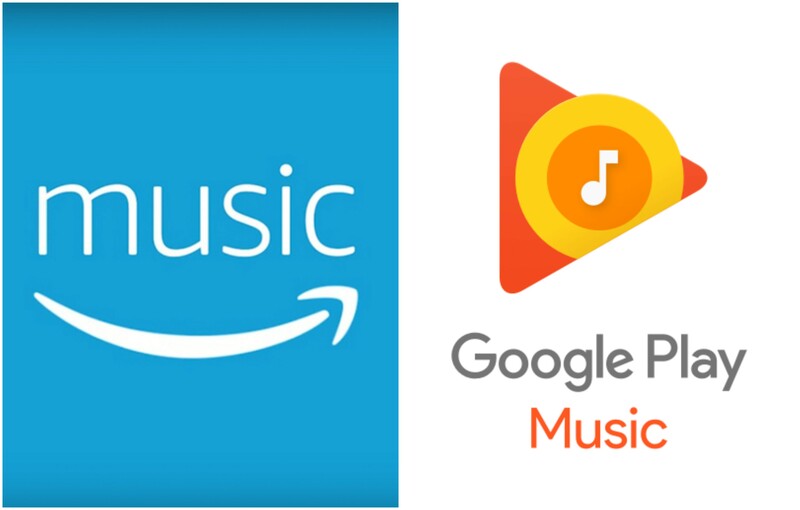 Other paid services include Google Play Music and Amazon Prime Music. But which service should you invest in? I have tried almost all of the services and here are my thoughts. I’m from India, and for me, Apple Music is the best because it’s collection is huge. It has nearly 40 million songs which includes regional songs. I listen to English and Hindi songs mostly, and Korean sometimes. There was never a time when I couldn’t find a song I was looking (or listening?) for. However, I don’t feel comfortable with Apple Music’s UI on Android; iOS’ UI is fine. Also, I find the Android app to be buggy sometimes, it’s not a big deal though. I see Spotify as the best streaming service for US and other native English speaking countries (maybe other languages too) because it’s English music collection is on point. Also, the design of the app is simple, clutter free which makes it easier to navigate and find songs. I have used Spotify for a brief period of time and it’s the only music streaming service that I actually love, however, I decided to move to Apple Music because it’s regional Indian music collection is very less. Google Play Music is another good music streaming services as it’s collection is quite vast but it’s design is not that great. It doesn’t appeal to me. Amazon Prime Music is one service that I haven’t tried yet, however, from what I know its collection is very tiny, it offers just 2 million songs with the Prime package, and if subscribed for the Music Unlimited pack then the collection will increase to 10 million songs which is still not as huge as Apple and Spotify’s collection. However, I haven’t tried the service yet, I shouldn’t comment. So, if you listen to English songs mostly, then according to me, Spotify is the best choice; Apple Music is not bad either if you’re OK with the UI. However, if you listen to English and also Hindi songs then Apple Music is the best choice. Google Play Music is also good but the app itself just doesn’t feel right, if the content is just what you care about, then you should be fine. 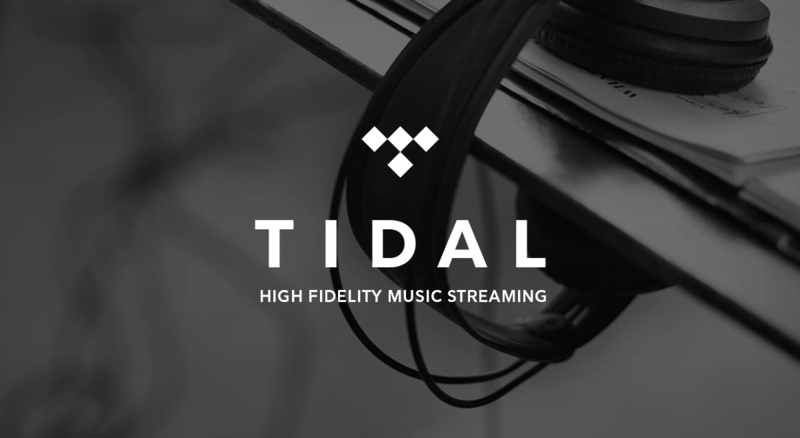 Tidal is another music service; it offers “lossless high fidelity” sound meaning the songs sound better on expensive, good sounding headphones. I think its an experimental service, if you are in a mood for trying out new services, then give it a try.